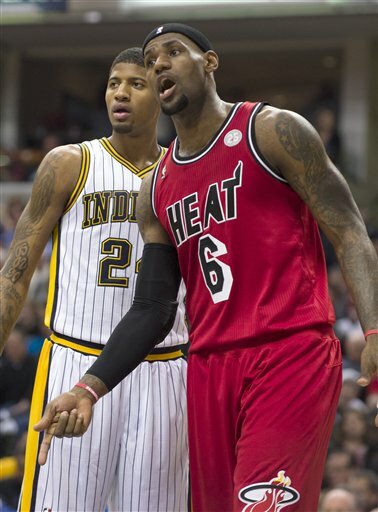 Can Indiana Pacers beat and take out the scorching hot Miami Heat? That’s the biggest question roaming around online basketball polls, magazines and even at fantasy basketball websites. For many, it seems like Miami Heat is too tough, talented and strong to beat. Looking at how LeBron James plays this season along side with the marvelous support of Dwayne Wade, Chris Bosh, Ray Allen and Mario Chalmers, it seems like beating this complete team is a tough call. Clearly, Indiana Pacers is the underdog at this match up. They might look a bit weak compared to the line up of Miami but they won’t go this far if they are not skilled and competitive enough. Indiana Pacers will surely get enough strength and skills from Paul George, Roy Hibbert, George Hill, David West and their ever energetic guy Lance Stephenson. For sure they will give Miami Heat a tough fight and they won’t surely give up until the last buzzer sounds. 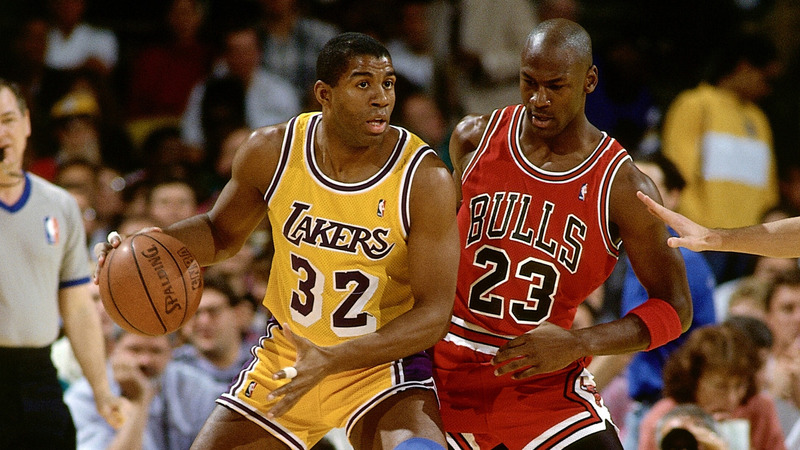 If you are following the NBA, you surely saw the last time Miami Heat and Indiana Pacers faced each other. It didn’t go up easy or soft. There are lots of technical and flagrant fouls called around and that history makes this duel a more exciting basketball match to watch. To answer my own question, for sure Indiana can beat and take out the most favored Miami. They can definitely do it by intelligently matching up (and taking the best of) the intensity of Heat’s offense and defense at both ends of the court, at 4 full quarters of basketball action. Tough call for sure but its doable.